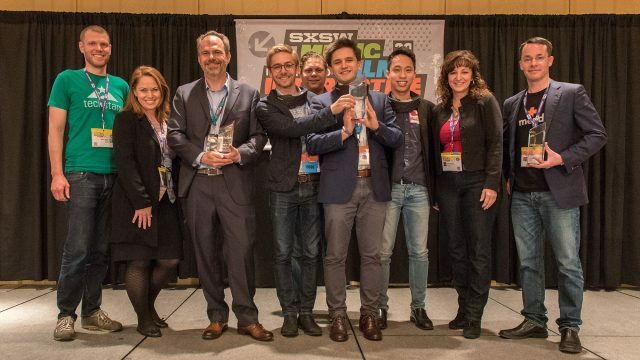 Apply to the SXSW Release It pitch competition before the final deadline on Sunday, January 15 at 11:59pm CT! SXSW Release It provides a platform for companies to launch a new and innovative product or service at Startup Village during the SXSW Interactive Festival. A panel of judges comprised of technology industry experts, venture capitalists, and high-profile media select the product or service most likely to succeed in the marketplace. Any tech-based product or service is eligible to enter. Interested but want to know more? Read on for the top reasons to apply and what conference organizers look for in a successful entry. Validation of your awesomeness — Hear what experts have to say about your product or service and use their feedback to help you improve your company. Learn the ropes of an elevator pitch — Work with our industry pros for pre-event coaching. Wear your sunglasses at night — You’ll steal the spotlight and be the hippest attendee at SXSW once we start marketing your product or service via our social and global media channels. 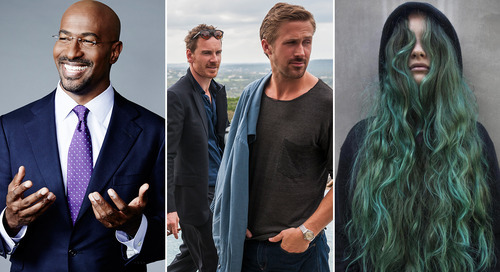 Celebrity Status — Gain access to the highest level of investors, media, and thought leaders at SXSW. Be sure you meet the minimum SXSW Release It Eligibility Criteria. Be innovative…better yet, be innovative and disruptive. Share a video highlighting your product or service in your entry. Embrace what sets you apart in the market and tell us about it! What is your market differentiator? Tell us who you (and your team) are! We love being able to put a face with a [company] name. A company’s product / service must have launched no earlier than Friday, January 1, 2017. A company’s product / service must not be launched after Tuesday, March 15, 2017. Companies cannot have presented in any of the following events: SXSW Accelerator, SXSW Eco Startup Showcase, SXSW V2Venture or LAUNCHedu pitch events. Ready to enter? Apply to participate by the final deadline on Sunday, January 15 at 11:59pm CT. We look forward to seeing your creativity in March. SXSW Release It winners at SXSW 2016. Photo by Nilesh Patel. 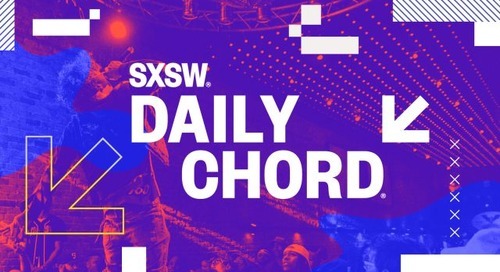 The post SXSW Release It Deadline Extended Through Sunday, January 15 appeared first on SXSW.